Media: friend or foe? Are these the ONLY options? Where do we place human creativity and art in our scale of values? What does good media do for us and what do we experience from bad media? 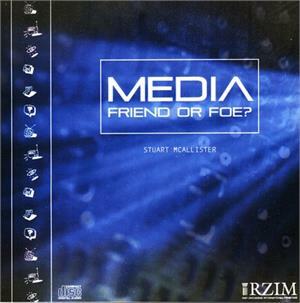 Explore with Stuart McAllister the nature and role of media and some vital issues for Christian reflection as he invites listeners to develop a more nuanced approach to the benefits and challenges of media.